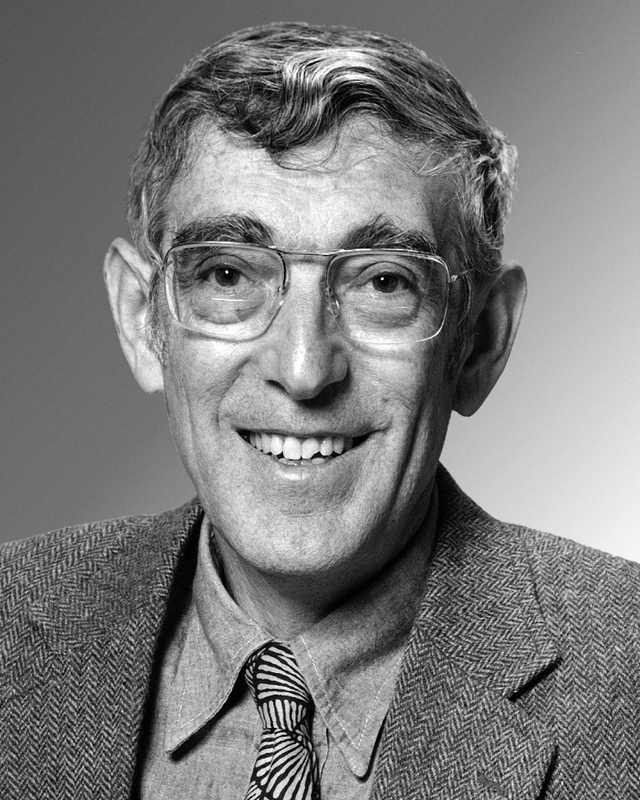 Bruce N. Ames is the developer of the Ames Test for the rapid screening of environmental carcinogens, his test has proven invaluable in protecting against unnecessary exposure to cancer- causing agents. Bruce N. Ames is being honored with the Tyler Prize for his work which is helping to reduce human exposure to environmental mutagens worldwide. The rapid test which bears Dr. Ames’ name has set the world standard for detecting natural and man-made substances with carcinogenic potential, and has made prevention of unnecessary exposure a reality. Cancer is one of the leading health problems of the world. Because tests for carcinogens were long and expensive, new chemical products from insecticides, to food additives, to household and industrial products were introduced before adequate testing could be concluded. This meant that dangerous carcinogens were found only after products had been used and millions of people exposed to these hazards. The Ames Test has made it possible to screen both large numbers of chemicals and complex chemicals prior to major production, thereby significantly reducing the development of dangerous products, relieving society’s fears of unseen risks, reducing the unwise investment of corporate capacities, and protecting the environment against a legacy of dangerous deposits. Dr. Ames was a leading figure in the development of the idea that DNA damage is one essential aspect of carcinogenesis. Ames and his colleagues validated their system by detecting over 80% of chemical carcinogens from a wide variety of classes of carcinogens, including a high percentage of the known carcinogens for humans. 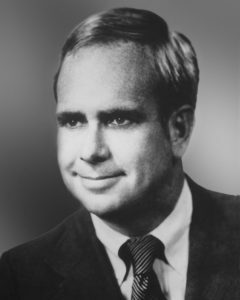 Dr. Ames has applied his Test in pioneering studies of cigarette smoke and its effects on creating mutagens in human urine. Other laboratories have used the Ames Test to open whole new areas of research on the hazards of diesel exhaust, the mutagens produced by cooking protein or heating amino acids and carbohydrates, the mutagens in human breast milk, the mutagens in red wine, and carcinogens in many natural products and molds. Many companies have been able to remove mutagenic impurities from useful products using the Ames Test as a bioassay. Of the many healthful outcomes of these efforts in many laboratories, certain chemicals have been removed from children’s pajamas, xerox toner has been changed, and hazardous chemicals have been removed from hair dyes. 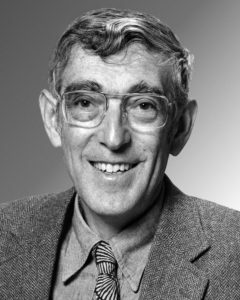 Dr. Ames has pioneered in the theory of mutagenesis and provided fundamental understanding of the metabolism of carcinogens into active mutagens by the liver. He has developed a new tester strain by which a whole new class of oxidative mutagens such as X-rays, quinones, hydroperoxides, phenylhydrazine, formaldehyde and psoralenderivatives can be detected. So many carcinogens are being discovered that it has become apparent that a more quantitative approach is needed to address the problem of risk. Dr. Ames and his group have been assembling a data base on the world’s animal cancer tests for about five years, by which they have established the variable potency of carcinogens. Quantifying the risks of carcinogens will allow more rational public policies to be developed, including sound standards for environmental protection. In recent years, Dr. Ames has developed methods for measuring DNA damage in humans, and has become interested in oxidative DNA damage as a major contributor of aging and cancer. One of his main interests now is in understanding the role of anti-oxidants in preventing cancer. He has proposed that plasma uric acid is a major unrecognized anti-oxidant in humans, and the Ames’ group has helped to identify two specific DNA repair enzymes for oxidative damage in mouse cells. Dr. Ames is one of the most cited scientists in the world in all fields. He has been a member of the National Academy of Sciences since 1972 and a Fellow of the American Association for the Advancement of Science (AAAS) since 1980. He is professor and chairman of the Biochemistry Department at University of California, Berkeley. The Organization for Tropical Studies is a consortium of U.S. and Costa Rican universities, OTS provides the world’s finest facility for on-site education and field research on tropical forest ecology. The Organization for Tropical Studies is being recognized for its fundamental role in acquiring understanding of the world’s most essential resources, the tropical forests, and for its leadership in raising the world’s conscience about the destruction of this irreplaceable treasure. For twenty-two years this consortium of North American and Costa Rican universities and research institutions (beginning with 8 founding members, and currently numbering 33) has trained tropical ecologists in the forests of Costa Rica and conducted field research with exceptional success. They have won the esteem of the international scientific community while producing 1,500 field trained alumni and influencing the tropical research of thousands of scholars, many of whom have gone on to become international leaders. OTS’ La Selva biological station has been recognized by the U.S. National Academy of Sciences as one of four prime international sites where long-term ecological research should be encouraged. Supported by the enlightened leadership of Costa Rican Presidents Daniel Oduber, Rodrigo Carazo, and Luis Alberto Monge, La Selva has been linked by a continuous corridor of protected forest lands from near sea level to the top of a 9,500 ft. volcano. This Zona Protectora conserves the migratory routes of birds and mammals which migrate to take advantage of different flowering and fruiting seasons, it prevents deforestation which would alter drainage patterns and endanger the lower forests at La Selva, and it preserves an incredibly rich gene pool of flora and fauna that one day may be important in restocking devastated lands on the Caribbean slopes. Scientific excitement and unparalled success at OTS is being shadowed by rapidly growing alarm over the destruction of the world’s tropical forests. Each year an area roughly equivalent to the size of Great Britain is destroyed to support the growing human population in the tropics. In fifteen years, by the year 2000, it is projected that three out of every five people in the world will be living in the tropics. The compelling needs for developing nations are all too evident, and the need for knowledge of the world’s most complex and least understood ecological systems is critical. The untapped treasures of food, fuel, pharmaceuticals, and industrial products must be found in the interests of human survival. At the same time we must address the global problems of enhanced carbon dioxide and decreased rainfall accentuated by the destruction of the rich tropical forests. The coming crisis in species extinction, climate modification and population pressure cannot remain the silent crisis any longer. The Organization for Tropical Studies is being honored with the Tyler Prize for its unique and unequalled contributions to the understanding, protection, and improvement of ecological and environmental conditions in the tropics.